Today we bring you a few of our instagram travel highlights from last month. Instagram is one of my favourite social networks and I really believe a photograph can speak 1000 words - if you'd like to see more, you can follow North East Family Fun on instagram here. 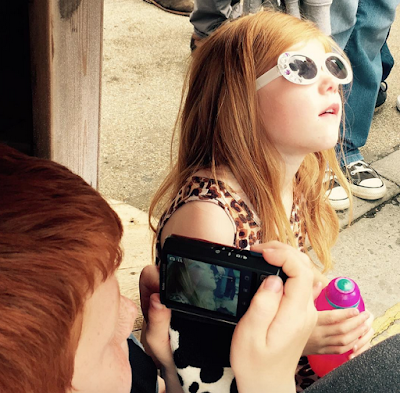 Harry practising his photography at the monthly boiler shop steamer event in Newcastle. 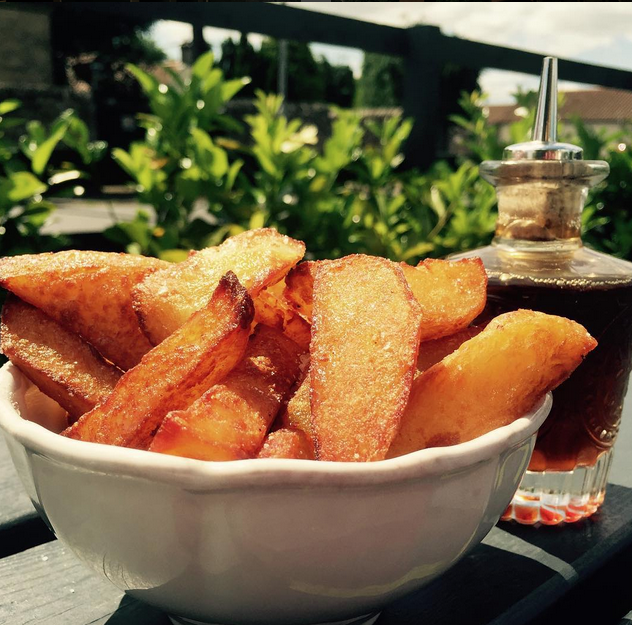 Gorgeous homemade chips in the beer garden at The Fox Hole Pub, Piercebridge. 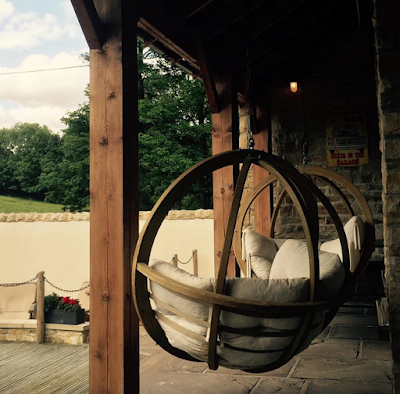 Outdoor relaxation area of The Garage Spa, Durham. 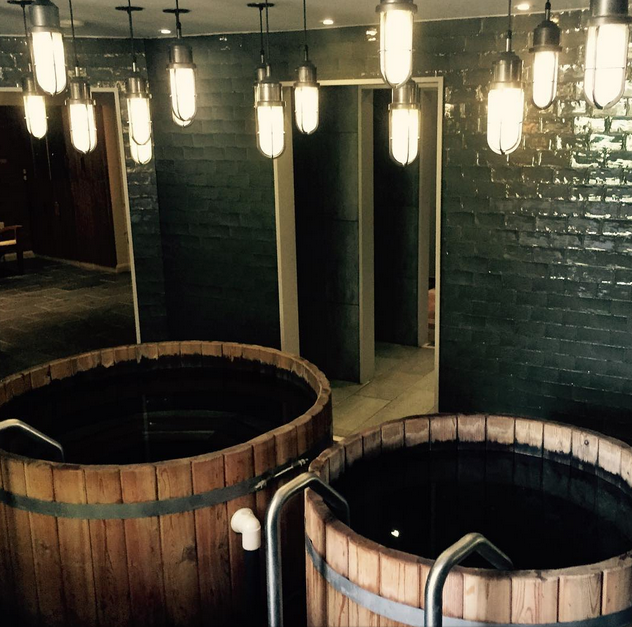 Indoor hot tubs at The Garage Spa. 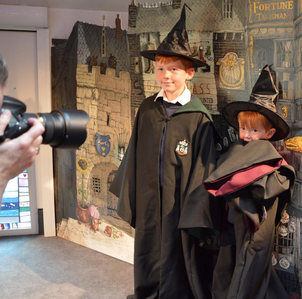 Harry and Jack posing for the official photographer during the grand re-opening of Seven Stories in Newcastle. 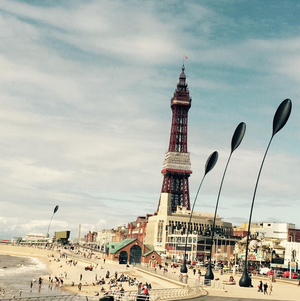 Blackpool Tower in all his glory. 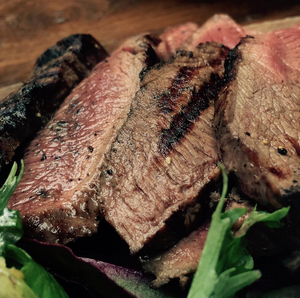 Our favourite steak platter from Lola Jeans in Tynemouth. 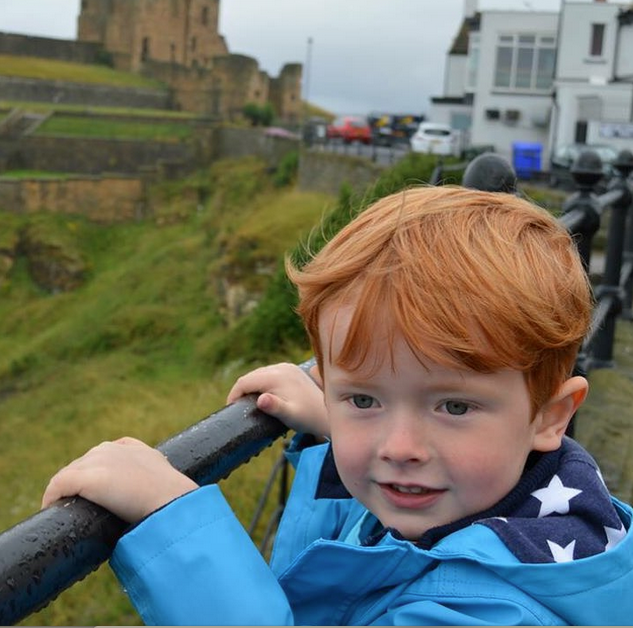 A rainy walk along Tynemouth Coast during our stay at Longsands Lodge. Lovely recap of the month - how grown up does Heidi look?! I know! Sob! Growing too fast! !